Hiking shoes for cold-weather trail adventures. 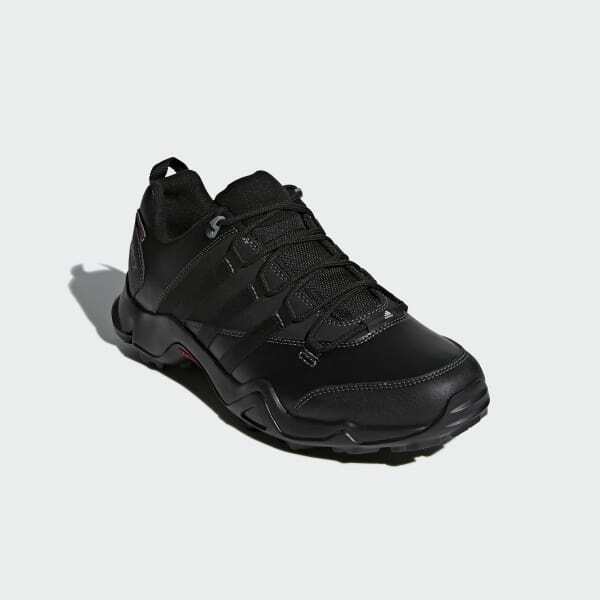 These lightweight, cold-weather hiking shoes for men are built to repel wintry conditions. The low-cut design features breathable climawarm™ with PrimaLoft® insulation to keep your feet dry and warm in a range of conditions. A TRAXION™ outsole provides maximum grip in all directions.